Oral sedation is one of the most common forms of sedation dentistry. Prescribed medication causes patients to feel relaxed and dreamlike through their appointments, and often feel as though they slept through the entire event. Oral sedation is typically requested when a patient is anxious about upcoming dental care. It can also help reduce discomfort and allows a patient to complete a large amount of treatment in a single visit. What are the Benefits of Using Oral Conscious Sedation? 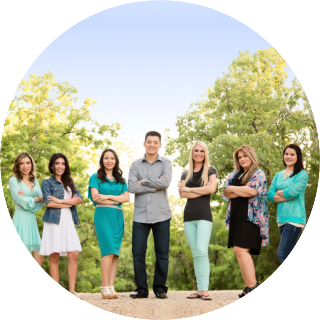 Dr. Nguyen can perform all of your necessary dental work in one visit. You are able to speak and breathe on your own, unlike with general anesthesia. 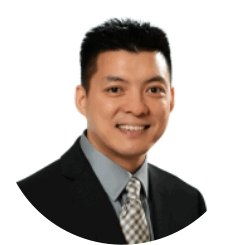 You are able to respond to questions and requests from Dr. Nguyen during treatment. Hours of dental work will feel as though they only took minutes. You will not experience a fear of needles or other tools used during treatment. You will be prescribed a sedative to be taken approximately one hour before your appointment. We most often use common prescription sedatives for this process, so it is important to tell us what existing medications you are taking and/or if you have drug allergies or sensitivity. You will be escorted into the treatment room by one of our staff member. You will be able to walk on your own and answer simple questions, but you will not have much memory of this, if any. In fact, is it very similar to dreaming through the whole process. These sedatives are also amnesiacs, resulting in a foggy memory when you try to recall what happened during treatment. Your safety is key. Throughout the process, your vital signs will be monitored by Dr. Nguyen and his team. Please arrange for a driver to take you to and from your appointment while you are sedated. 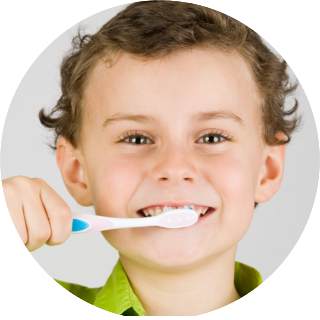 It can take several hours for the effects of oral sedation to fully wear off. You will “come to” shortly after your appointment, but will still feel groggy and in a fog. For this reason, you will need to have someone accompany you to and from your appointment until the effects of the medication have completely worn off.